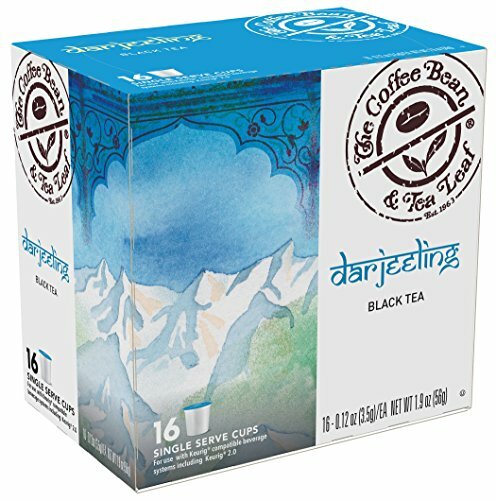 New from the coffee bean and tea leaf-single-serve cups developed especially for Keurig-compatible brewers. Enjoy the quality of coffee bean & tea leaf products and upgrade your daily coffee experience. Single serve cups for use with Keurig compatible beverage systems including Keurig 2.0. Keurig is a registered trademark, owned by Keurig Green Mountain, Inc. International Coffee & Tea, LLC is not affiliated with Keurig Green Mountain, Inc. If you have any questions about this product by Coffee Bean & Tea Leaf, contact us by completing and submitting the form below. If you are looking for a specif part number, please include it with your message.